You know the most difficult part about having kids? No, it’s not changing diapers! It’s getting them to bond with you! It’s tough, terrible and usually a big fail! 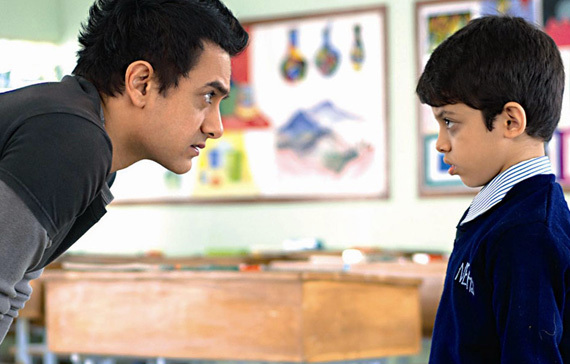 Taare Zameen Par A movie that will make you laugh and cry at the same time, Taare Zameen Par is an entertaining way to educate your kids about disorders. Stanley Ka Dabba Following the story of Stanley and his dabba, this movie’s perfect for your kid to enjoy and for you to revisit your school days. So sweet and moving! 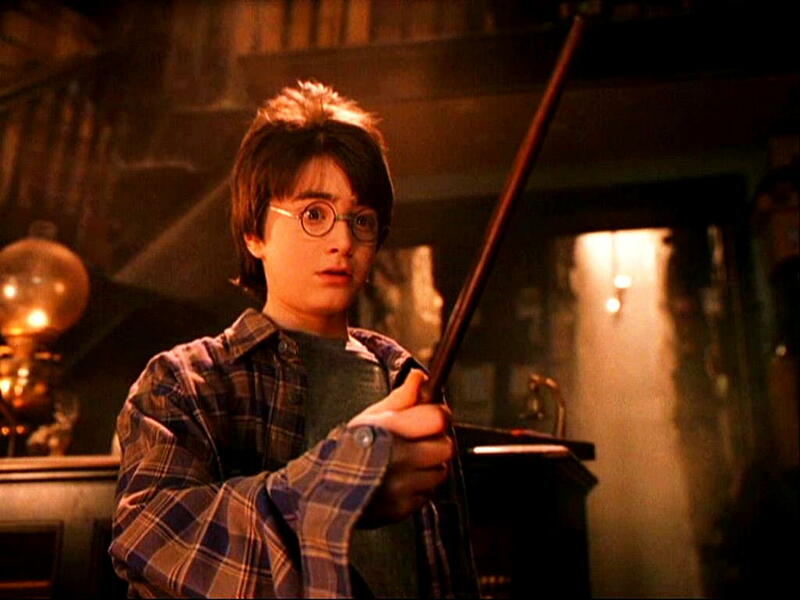 Harry Potter and the Philosopher’s Stone Right when your kids turn 11, gift them a copy of this book and also watch the movie with them. The most magical bonding session ever! I Am Kalam Inspiration overdose! 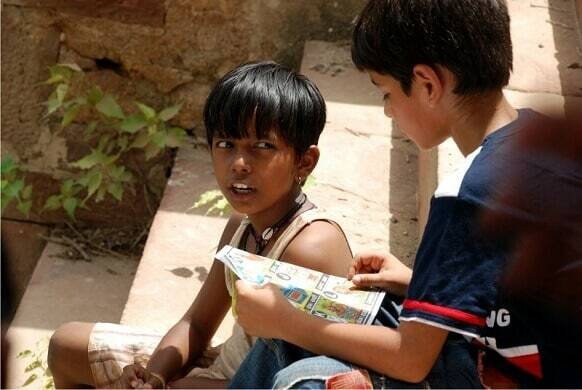 This film is perfect to teach kids how to pursue their dreams! 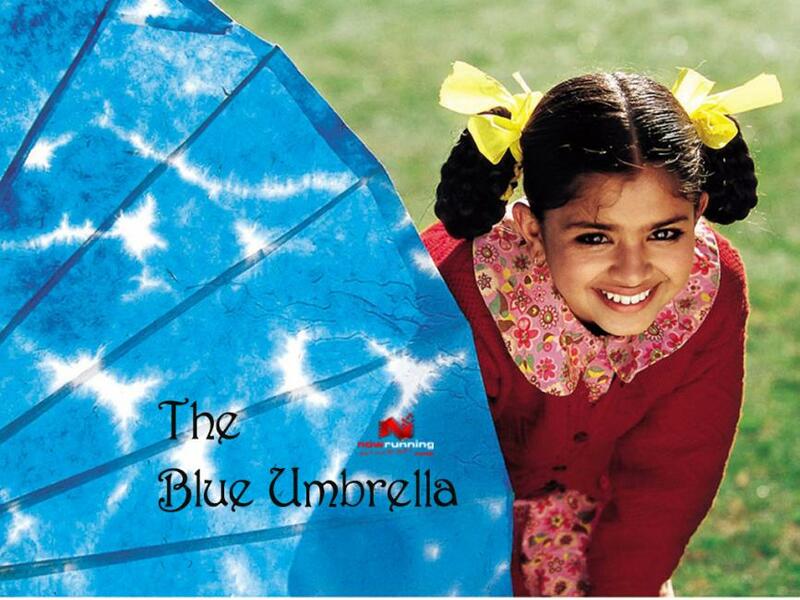 The Blue Umbrella A movie adopted from Ruskin Bond’s story, The Blue Umbrella will keep the young ones amused throughout! 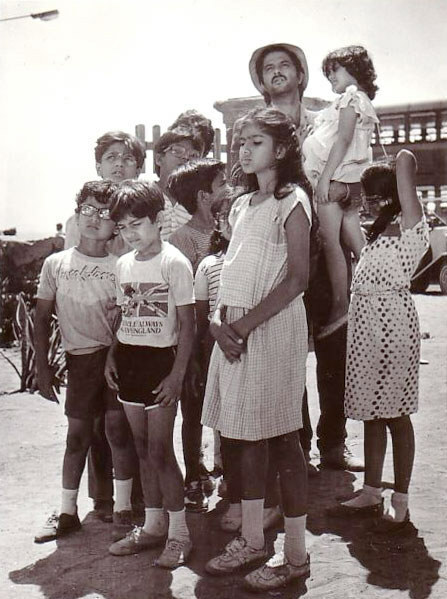 Mr. India An entire gang of children plus a man who can make himself invisible = pure FUN! 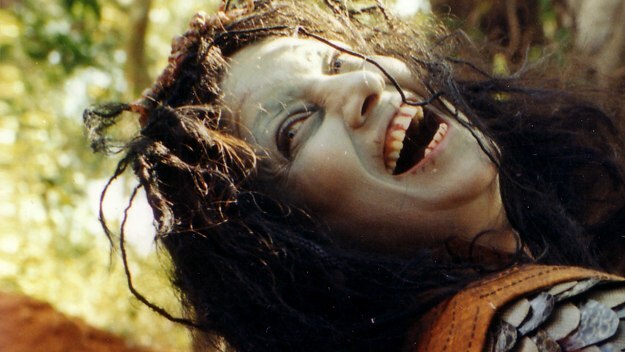 No one can ever get tired of watching this movie! 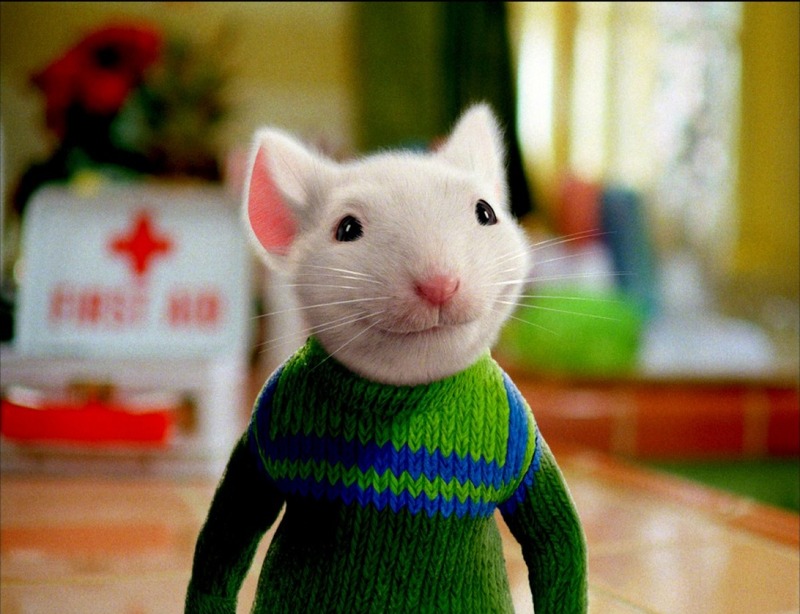 Stuart Little After watching Stuart Little’s cute charming ways, we are sure every kid would want a pet rat! SO adorable! 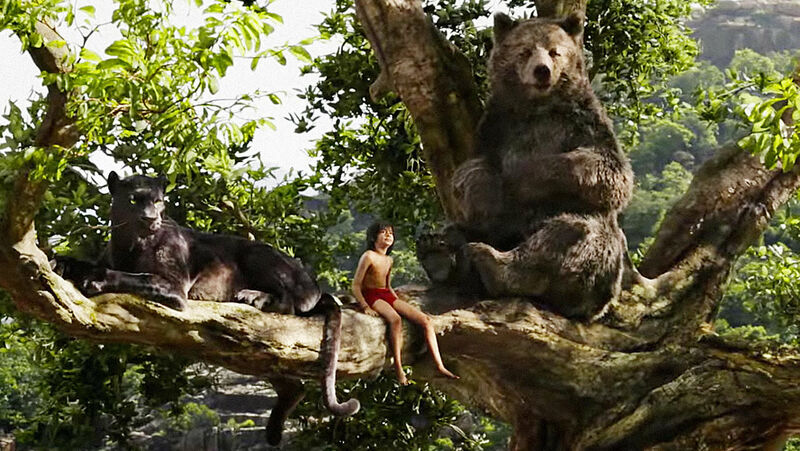 The Jungle Book Mowgli’s adventures in the jungle should be part of every kid’s childhood! Cannot miss out on this classic! Makdee Because sometimes it’s good to give the kids a scare, because there’s always a lesson hiding underneath it! 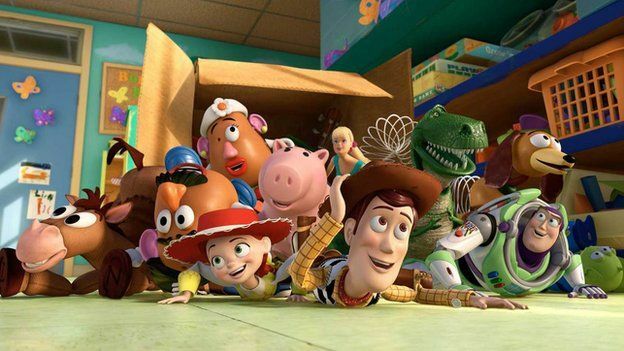 Toy Story Which kid hasn’t wished their toys would come to life? Well, at least they can enjoy that excited feeling in a movie! 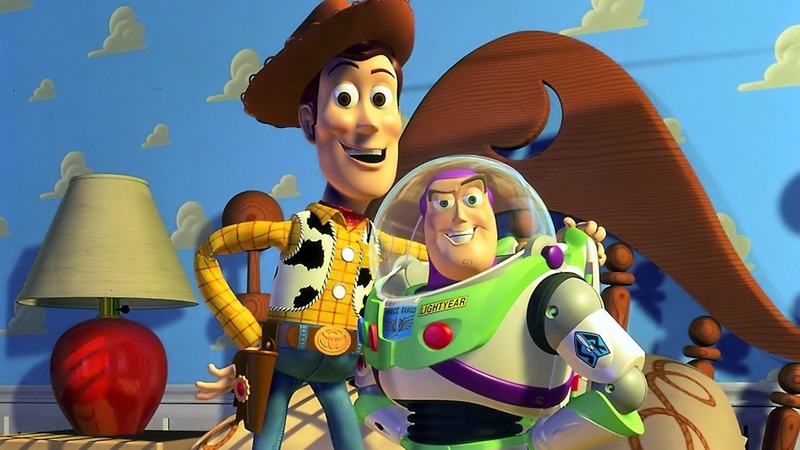 Toy Story forever! 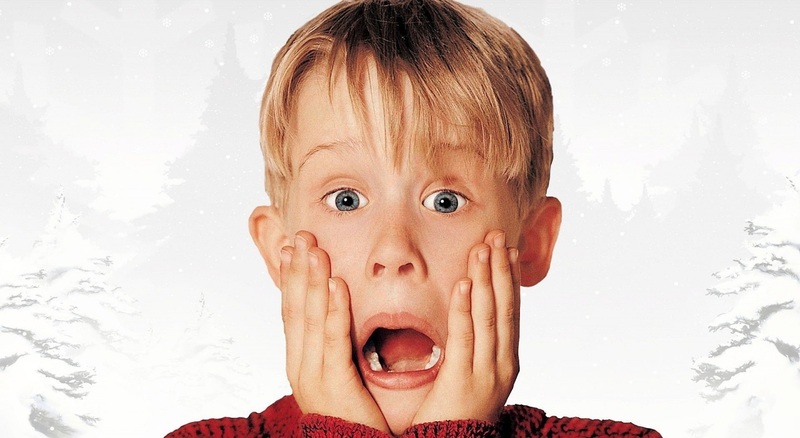 Home Alone The Home Alone series is a kind of rite of passage for kids, and most of all, a great inspiration for all the tricks children can play!